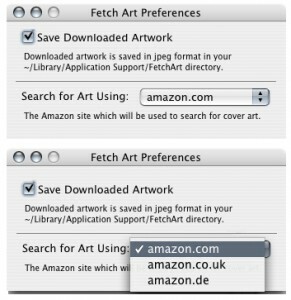 Here you can download Fetch Art for iTunes with version 2.6. This software was developed by Aric Freisen. You can download this software from www.aric.org domain.